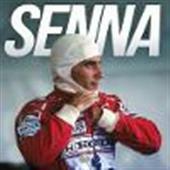 of the 16 Grands Prix that year, and Senna claimed his first World Championship. as runner-up, winning five races and negotiating a move to Williams in 1994.
during his turbulent rivalry with Prost. This is his incredible story.